Online ordering menu for CHURROHOLIC - ANAHEIM. Allow your taste buds to take full advantage of our passion for dessert. 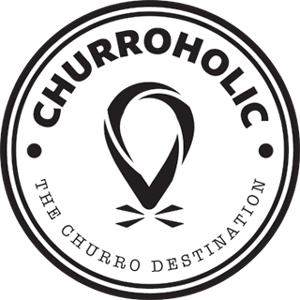 What better way than to finish your day with a warm, fresh, crisp churro from Churroholic. We also serve ice cream, milkshakes, and coffee drinks! We're conveniently located at the corner of La Palma Avenue and Magnolia Street. We're just a block from Buena Park Place. Order online for carryout!